Handi-Transit is critical to many people in our community and as a city it is our duty to provide sustainable, affordable, safe and accessible transportation systems for individuals with disabilities who are unable to use the regular fixed-route transit system. 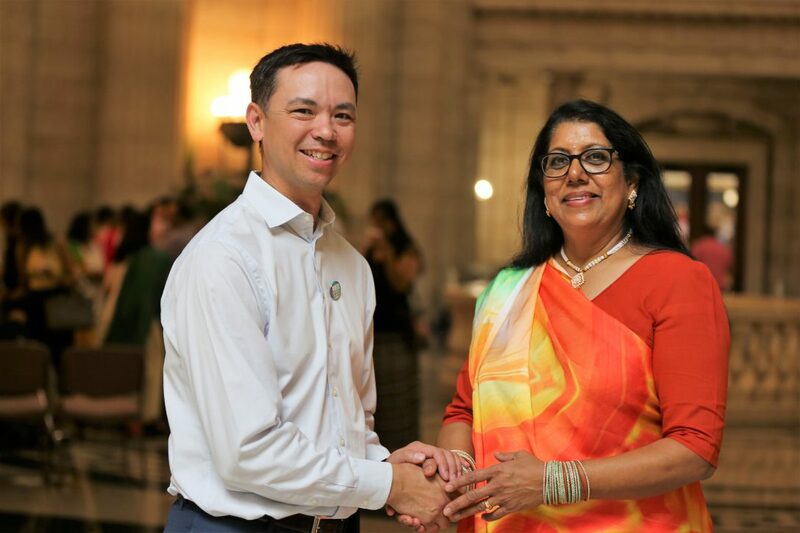 I have been going door-to-door for several months since announcing my candidacy for City Council because I want to make a positive difference for the citizens in the Fort Rouge – East Fort Garry. I have consistently heard concerns about service issues with Handi-Transit. Improve training requirements for drivers in regards to disability awareness. Grant permanent rider status and change the 3 year reassessment timeline to 7-10 years. The Manitoba Ombudsman is preparing a report on the service and issues facing Handi-Transit. I support releasing this report to the community and publicly acknowledging that the system requires major work. Dependent upon the findings of the report, one of the recommendations may be the consideration of bringing the driver system back in house so that it is employed and serviced by the City of Winnipeg. I would respect the recommendations outlined in the Manitoba Ombudsman report in order to achieve a Handi-Transit system that is able to provide sustainable, affordable, safe and accessible transportation for individuals with disabilities who are unable to use the regular transit system. If comparing Handi-Transit systems across Canada, Winnipeg’s Handi-Transit would rate last or next to last. People deserve dignity and a system that helps them stay connected to their community through their employment, education, health appointments and special occasions with family such as Thanksgiving meals or weddings. For further information please contact candidate Michael Thompson at 204-272-9555 or Shelley Ireland, Media Relations at 204-272-9555 ext 3.